STAR WARS SALE! MOLLY CYRUS PREGNANT? MICHAEL JACKSON COMMERCIAL? IF IT’S ON THE INTERNET IT’S GOTTA’ BE TRUE! LINING UP FOR THEIR SHARE, PRINCESS LEIA AND THE WOOKIE ARE THE LAST TO KNOW THAT GEORGE LUCAS SOLD STAR WARS TO DISNEY FOR 4 BILLION DOLLARS! MOLLY CYRUS UNEXPECTEDLY CANCELS HER “VIRGINITY” TOUR AFTER HER SUDDEN WEDDING ANNOUNCEMENT! 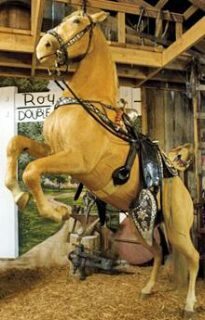 LAST WEEK ROY ROGERS HORSE “TRIGGER” WHO WAS STUFFED YEARS AGO, SOLD FOR $240,00… NEXT WEEK A STUFFED ROY ROGERS IS BEING OFFERED FOR $150.000! IF LIFE IS A LOTTERY LET’S ALL TAKE A CHANCE, BUT IF LIFE IS A MONKEY LET THAT MONKEY DANCE! 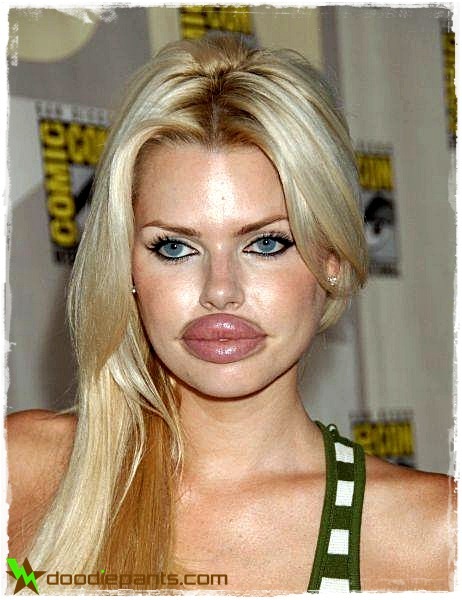 TELL ME HONESTLY…CAN YOU EVER USE TOO MUCH COLLAGEN? AND NOW LINDSAY LOHAN FIRES BACK AT ALL HER CRITICS! SO COME ON BACK NEXT WEEK TO CELEBRATE 263 YEARS OF MAD MAGAZINE WITH STORIES, CARTOONS , PARODIES, AND MUSIC THAT HAVE WARPED US INTO WHO WE ARE TODAY!